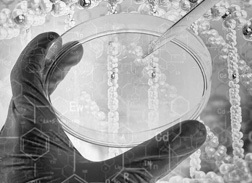 Welcome To EBPI Environmental Bio-Detection Products Inc.
EBPI is dedicated to the development of user-friendly, analytical systems that will assist in the sustainable development of global economies for the detection of toxicity, genotoxicity and mutagenic activity. 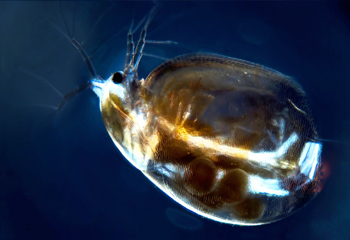 EBPI offers a full line of toxicity testing kits from bacterial based to Daphnia, Protozoan, Algal, Rotifers up to higher level plants. 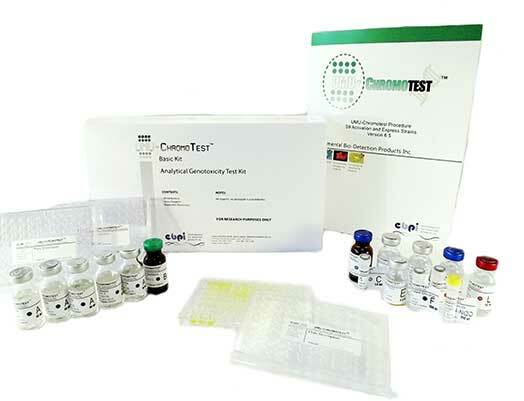 EBPI offers genotoxicity tests for primary response of genetic damage including the SOS-ChromoTest Kit and the umuC assay. 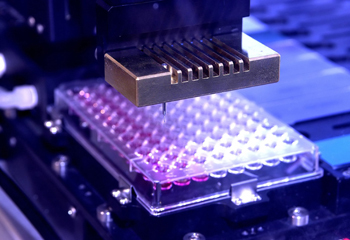 EBPI offers a full line of mutagenicity tests for the detection of DNA damage in both 96 well or 384 well microplate formats. EBPI offers additional support for the use of our products. 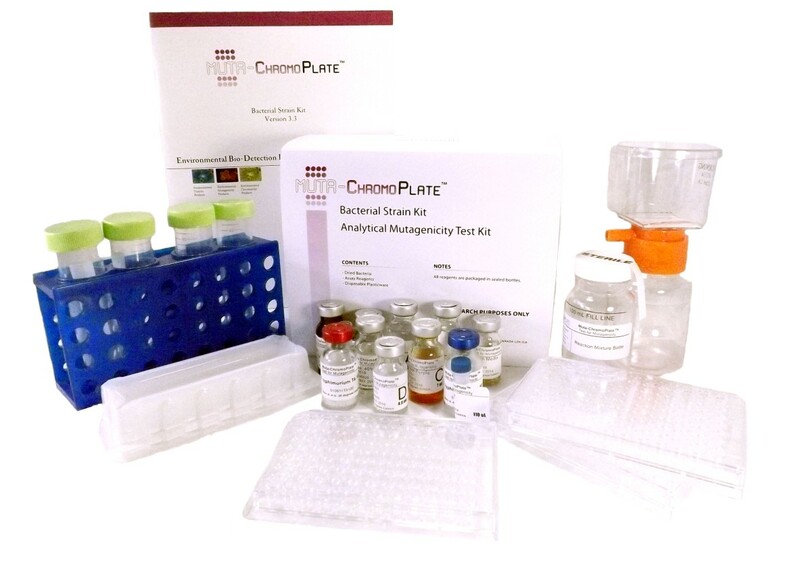 This includes information and pricing on EBPI's line of toxicity testing kits, MicroBioTests line of Toxkits along with information on Microbial Insights line of molecular tools. + For over 10 years, EBPI has been helping various international universities in the area of both drinking water and waste water research. + EBPI has worked closed with the EPA on various projects such as the Gulf of Mexico Oil Spill. 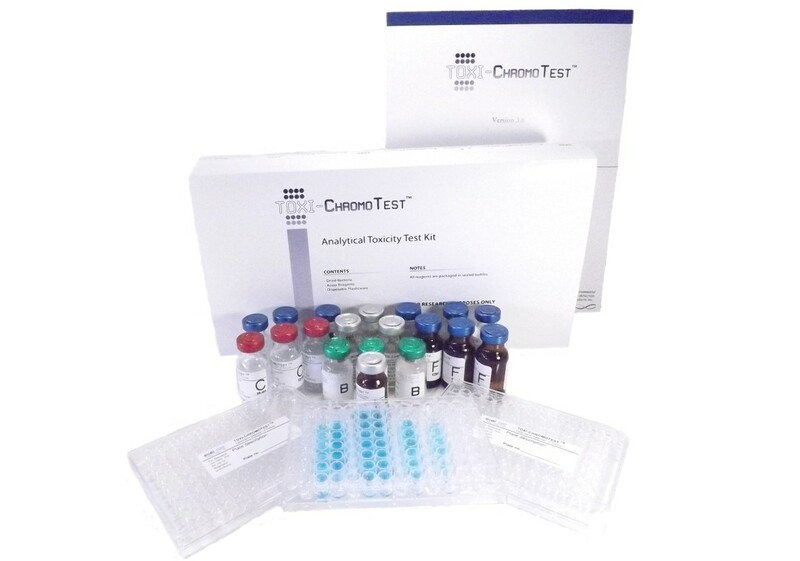 + EBPI’s kits and protocols are designed and accepted by various ISO, OECD and US EPA Standards. Please feel free to contact EBPI to learn more about our standard procedures. + For over 20 years, EBPI has worked closely on the develop of tests as well as sample analysis for Canada’s top environment group. EBPI works closely with several international environmental organizations. MicroBioTests Inc. was established in 2001 and is the exclusive international producer of TOXKIT MICROBIOTESTS for detection and quantification of chemical toxicity from liquid or solid samples in polluted aquatic and terrestrial environments. 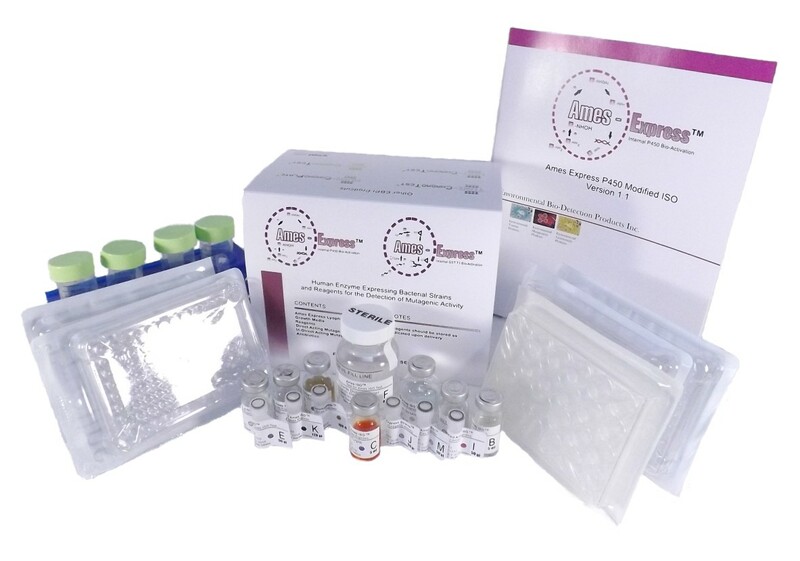 MicroBioTests have developed several novel organism preparation and assay methods to permit on site growth of test cultures and reduce sample assessment costs. 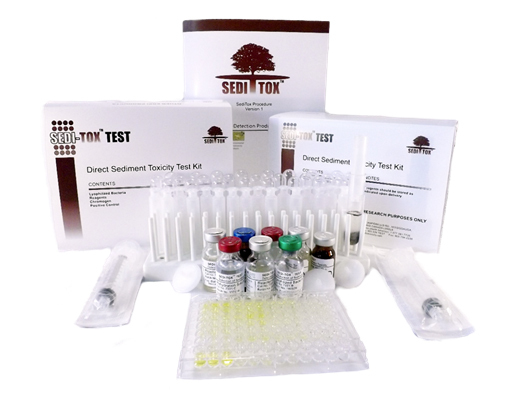 Toxkit Microbiotests are used for research and regulatory toxicity screening of pure compounds, surface water (freshwater and marine), ground water, industrial effluents, sediments and soils. Microbial Insights, Inc. (MI) was established in 1992 as a technology transfer company based on the pioneering research of Dr. David C. White. 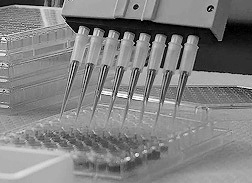 MI was one of the first commercial laboratories to offer DNA based technologies based on quantitative polymerase chain reaction (qPCR) to characterize microbial communities and they continue to develop and apply cutting edge molecular biological tools (MBTs) to solve environmental questions. MI is dedicated to providing superior genetic diagnostic tools for management of biological processes in environmental remediation, microbial induced corrosion, and microbial source tracking. Aboatox was formed in 2001 as a commercial assay development and reagent manufacture for luminescent bacterial systems. Research efforts have concentrated on overcoming test artifacts in the Microtox© test method, namely nonspecific light reduction from matrix interferences. The company is managed by renowned scientist Dr. Juha Lappalainen who’s research efforts helped establish International Standard ISO 21338. 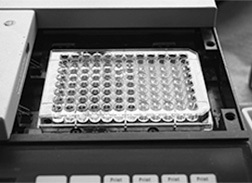 Current work at Aboatox is focused on developing new assay methods, instruments and reagent formulations to diversify the application of luminescent bacteria assays. 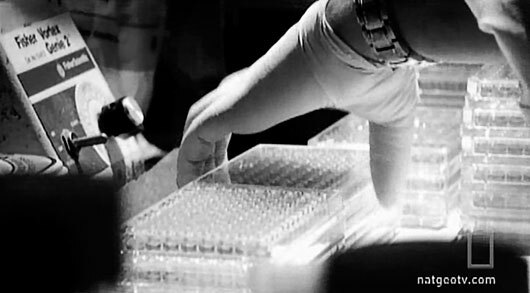 EBPI's Muta-ChromoPlate kit makes a cameo on the National Geographic award winning documentary "Can the Gulf Survive". 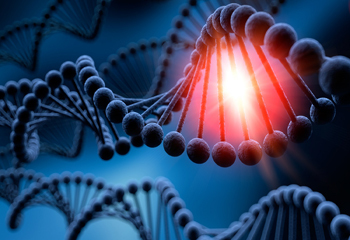 Scientists make new discovery: oil plumes may do permanent damage to DNA - and trigger mutations. 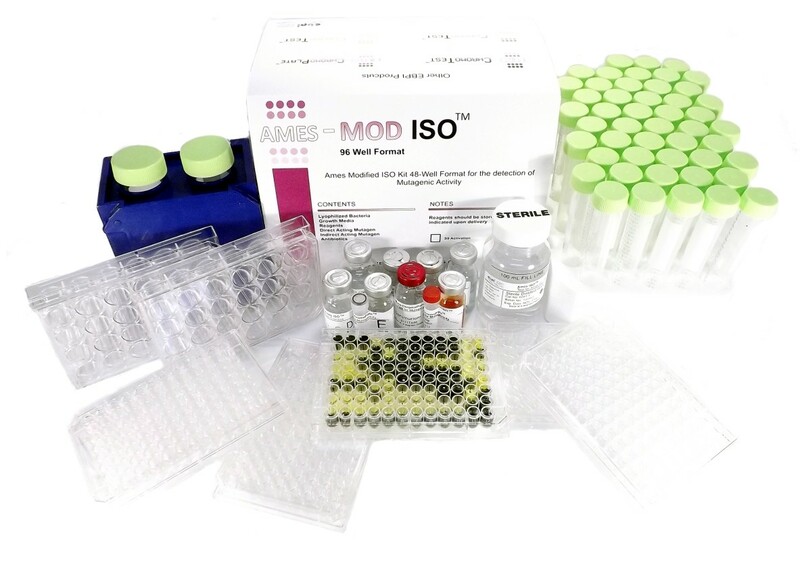 EBPI develops and manufactures several toxicity testing products, including mutation (Ames) tests, genotoxicity tests, toxicity tests and growth inhibition assays. EBPI offers complete solutions for your biological assessment needs. Developing answers. Building insights. Breaking boundaries. 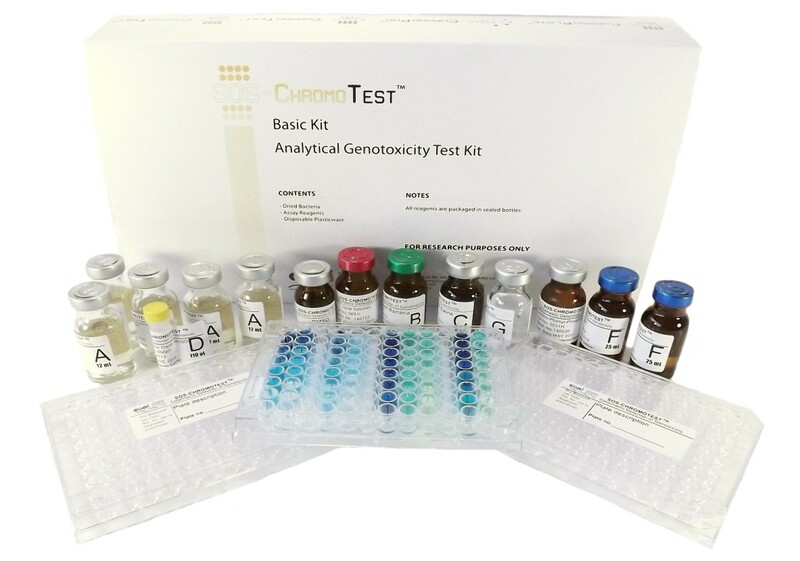 Please feel free to view some of EBPI’s toxicity, genotoxicity, Ames Tests as well as some of the technologies that EBPI’s is currently offering. My continuing working relationship with the scientists at EBPI has facilitated the development and commercialization of new engineered bacterial strains that carry out metabolic activation processes, making it possible to detect priority mutagens/ carcinogens with enhanced sensitivity and reliability. Aboatox has joined forces with EBPI to develop and market faster, simpler and more cost effective tests for environmental monitoring. 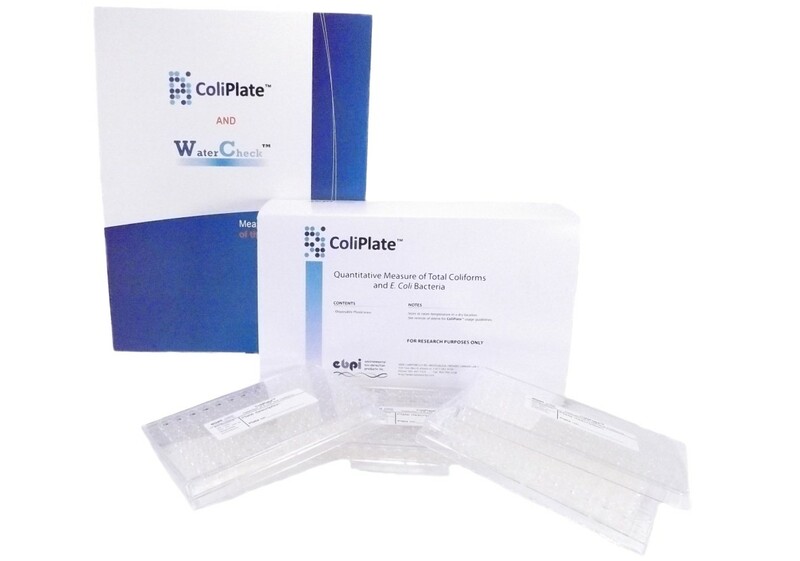 Together we are promoting innovative products which use plate reader technology to produce high quality results with minimal experimental time. EBPI is helping drive the direction of toxicity testing by providing great products that everyone can use. All substances are poisons; there is none which is not a poison. The right dose differentiates a poison from a remedy.